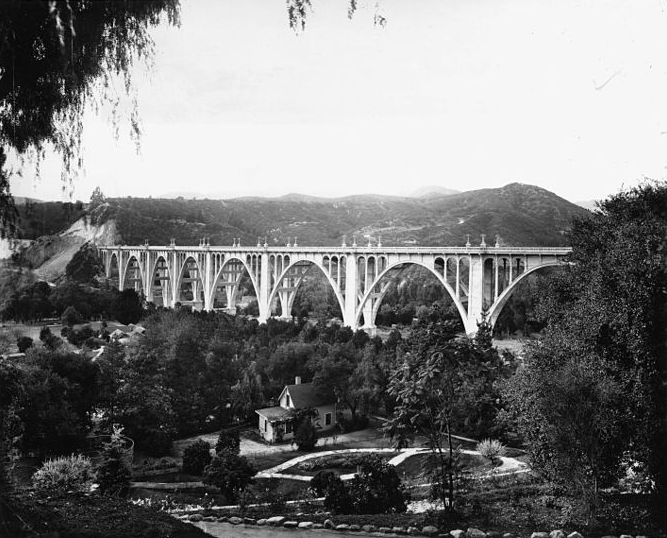 Here are some fun facts you may not have known about Pasadena! 1) Pasadena was founded in 1872 when a group of Indianans came seeking warmer weather after the harsh winter. The Raymond Hotel was built in 1901, thirty years after the town was founded. 2) Did you know Pasadena means crown? Many have interpreted it from the Indian language Ojibwa, to mean “Crown of the Valley” or “Key of the Valley”. 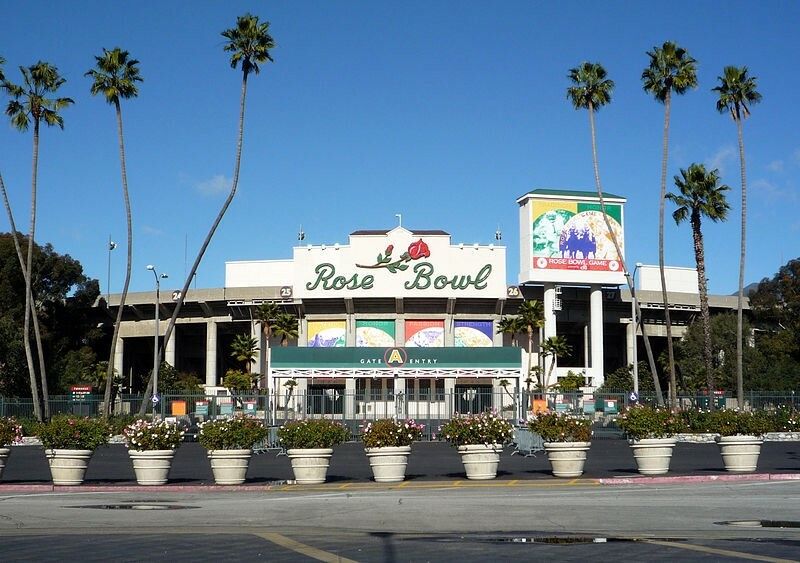 3) The famous Pasadena Rose Parade has been held since January 1, 1890! It was meant to show off CA’s sunny climate while most of the nation lay buried under snow. An average float today costs anywhere between $75,000 to $250,000! 4) In 1940 the first ever freeway in the Western United States connected Pasadena to Downtown Los Angeles. 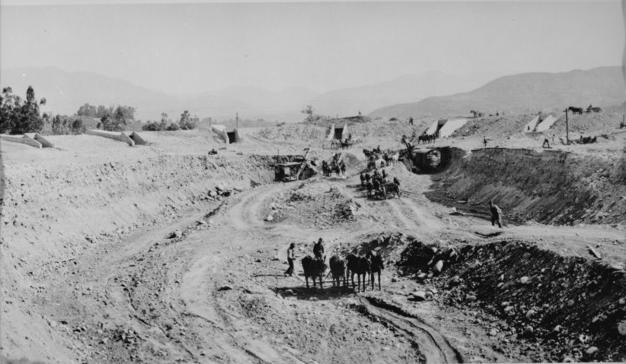 5) The Rose Bowl was originally constructed on the site of a dump in 1922.
and the Rose Bowl today! 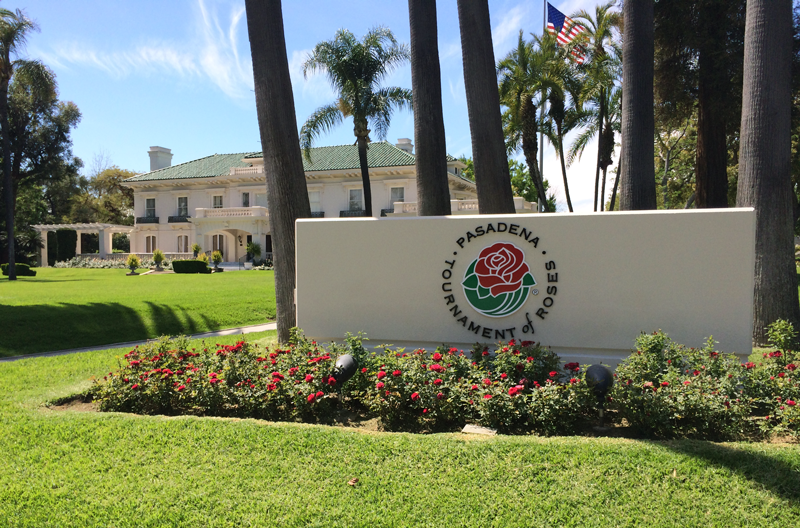 Pasadena is a special place and we are blessed to call it home. Come visit us at 251 South Lake Ave, Pasadena or give us a call at (626) 204-3302 today.